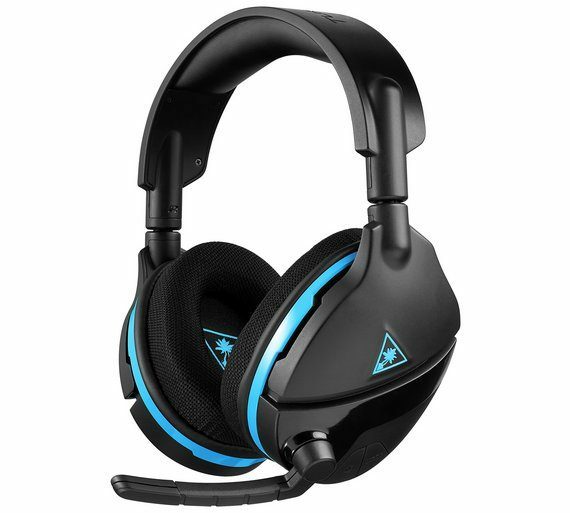 Yesterday, Turtle Beach had announced their upcoming Ear Force X12 Amplified Stereo Gaming Headset for PC and Xbox 360. The X12 features 50mm speakers for a better audio experience for your gaming needs with an in-line Amplifier for audio control. Microphone Monitoring and Variable Bass Boost are also included with the X12. 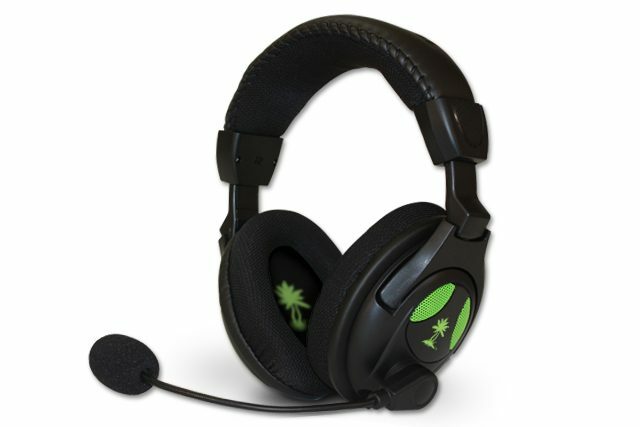 Designed primarily for the Xbox 360, the Ear Force X12 is powered by USB and will never need batteries. 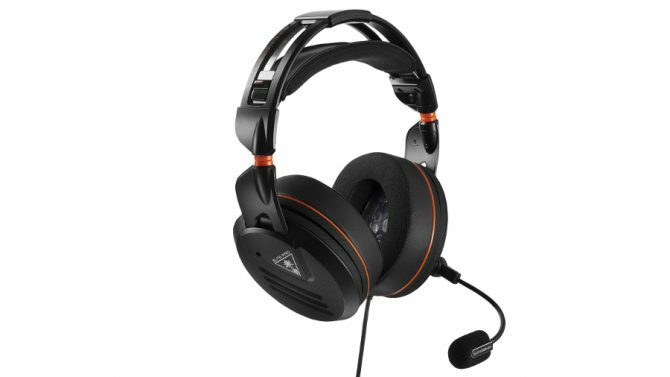 This is a perfect headset to fit any audiophile at the price of $59.95 at gaming and major retailers as well as on the official Turtle Beach website. 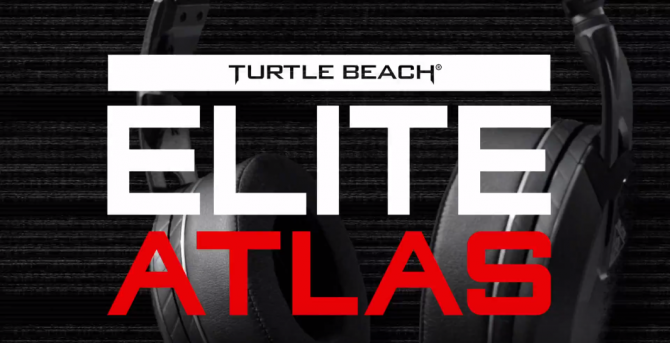 Read more for key features for Turtle Beach’s Ear Force X12.